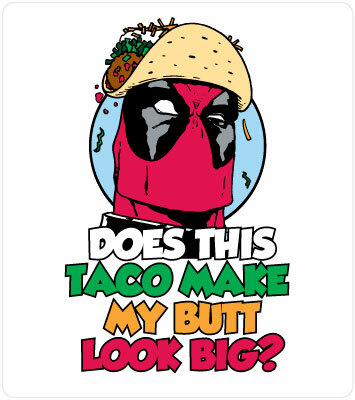 Mighty Fine has released a new Deadpool T-Shirt called, The Question . [ LINK ] All Mighty Fine Deadpool shirts can be seen here . 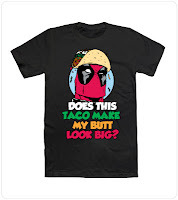 Mighty Fine has released a new Deadpool T-Shirt called, The Question. 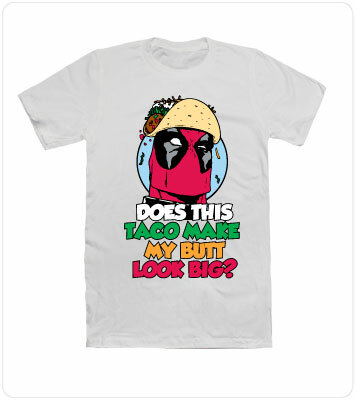 [LINK] All Mighty Fine Deadpool shirts can be seen here.